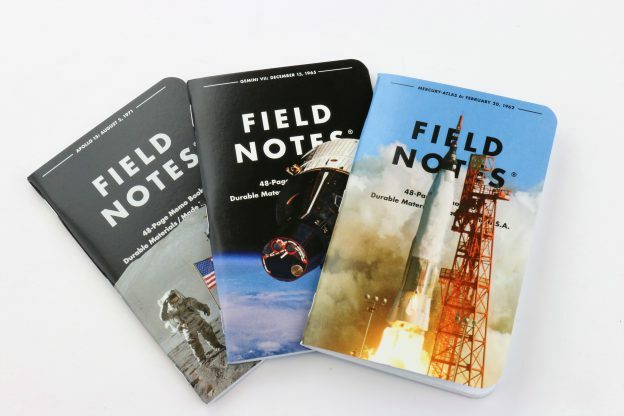 Field Notes Three Missions Notebooks Review and Giveaway! This entry was posted in Stationery and tagged field notes, Giveaway, new, review on July 13, 2018 by Pen Chalet. 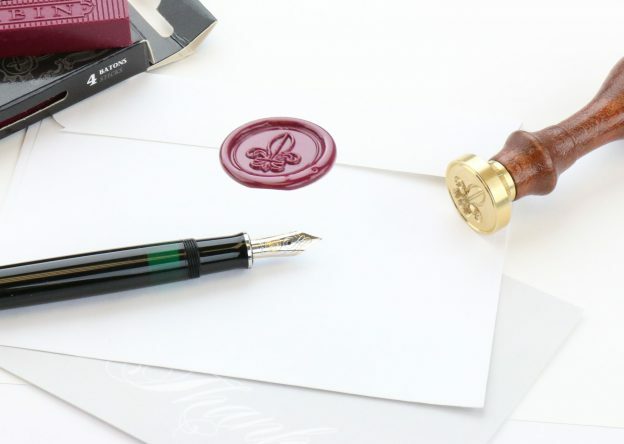 J Herbin Supple Sealing Wax Review and Giveaway! This entry was posted in Stationery and tagged Giveaway, J Herbin, review on May 25, 2018 by Pen Chalet. 3952 Leather Notebook Carrying Case Review and Giveaway! This entry was posted in Stationery and tagged 3952, Giveaway, pen case, review on January 12, 2018 by Pen Chalet. 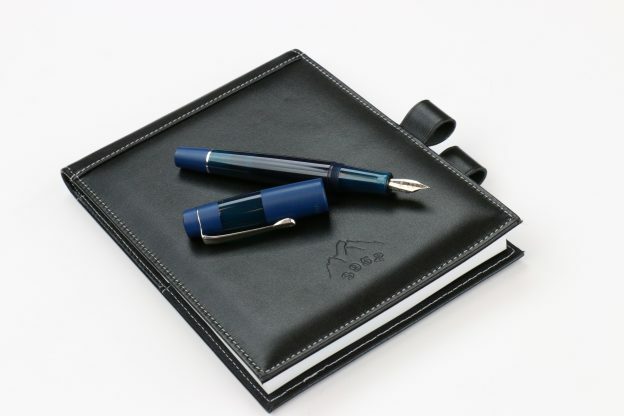 Stifflexible Notebook Review & Giveaway! This entry was posted in Stationery and tagged Giveaway, review, Stifflexible on December 15, 2017 by Pen Chalet. 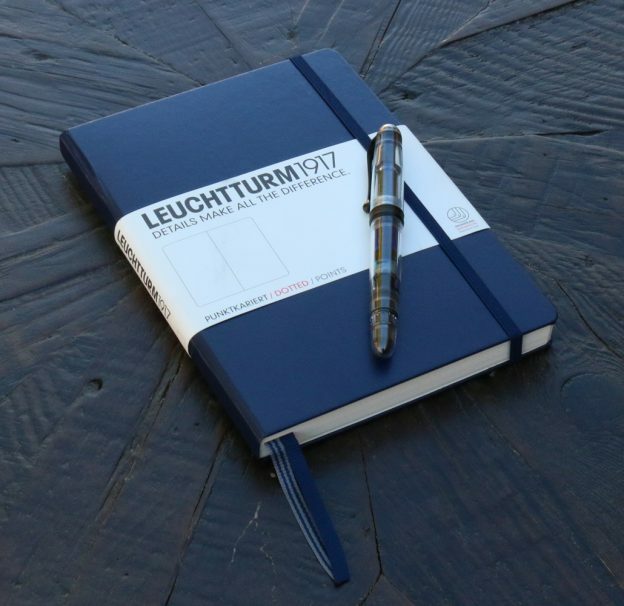 Leuchturm 1917 Notebook Review and Giveaway! This entry was posted in Stationery and tagged Giveaway, Leuchturm1917, review on November 10, 2017 by Pen Chalet.